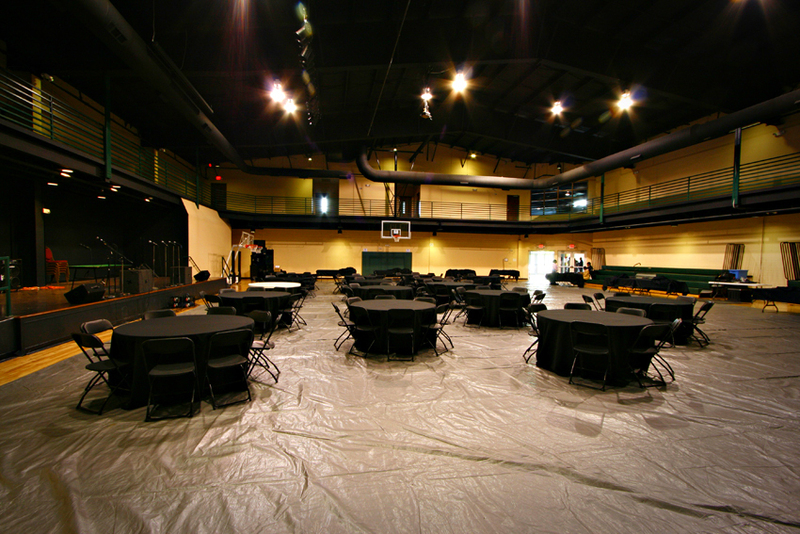 Birthday Parties, Baby Showers, Family Reunions, Business Meetings – whatever your occasion, The Dream Center can provide the space and amenities needed to make your event successful. 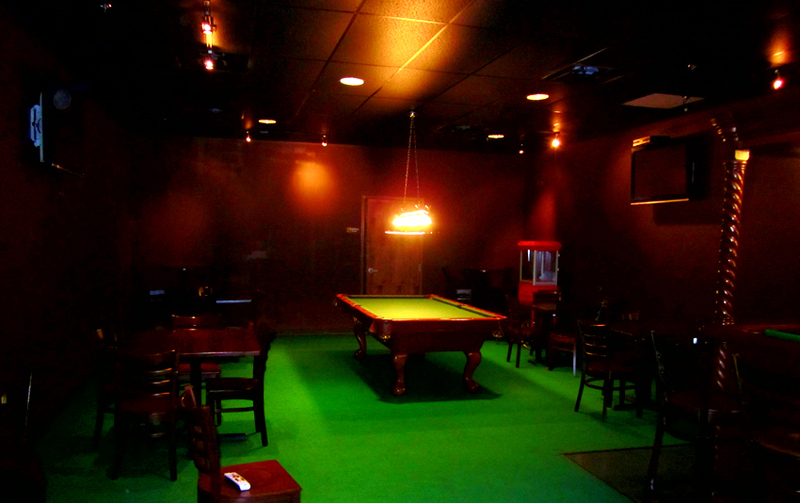 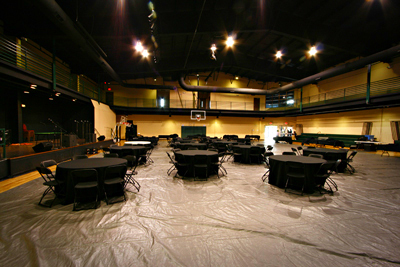 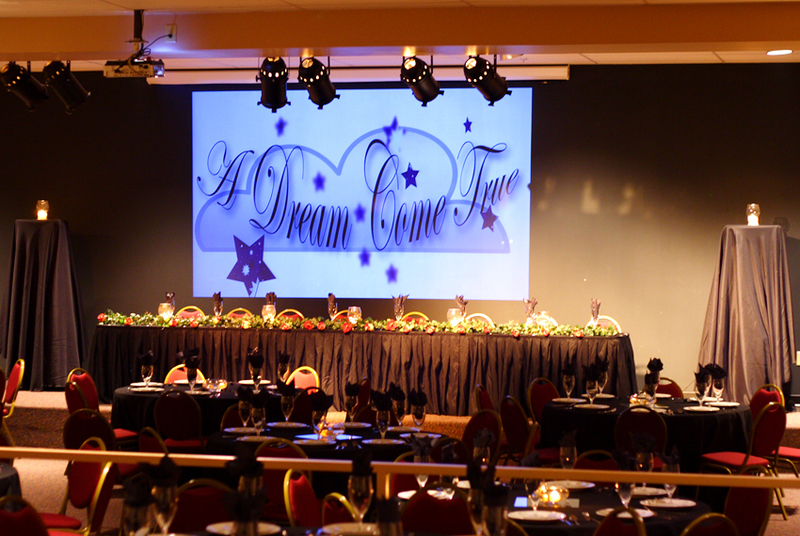 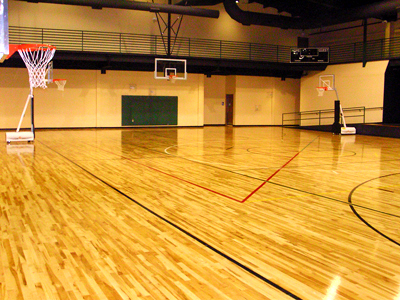 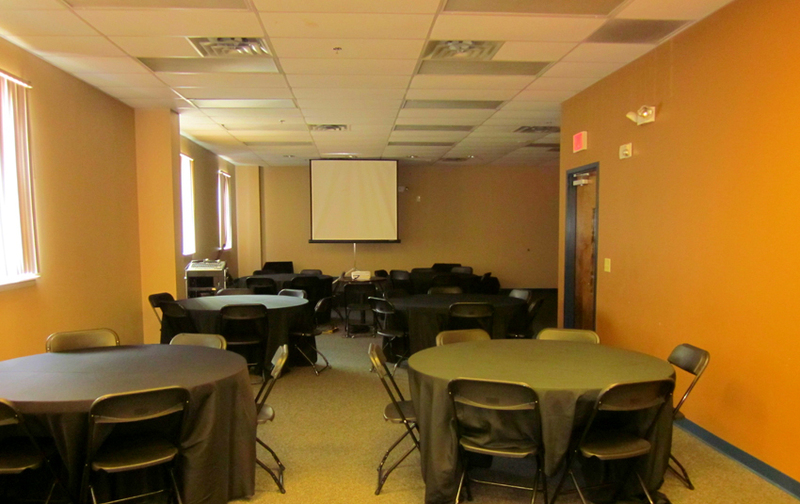 Stop by to tour The Dream Center today to see what space would be best suited for your event. 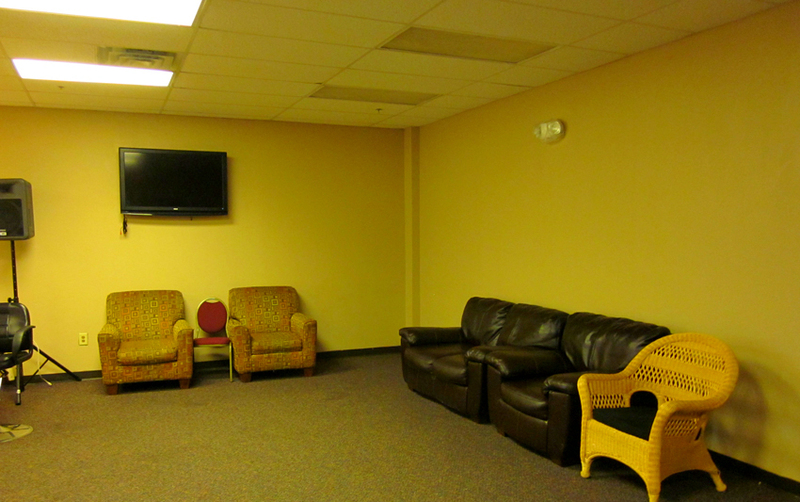 Download Ministry Rental Form here. screen, and integrated sound system. Ideal for receptions and banquets.